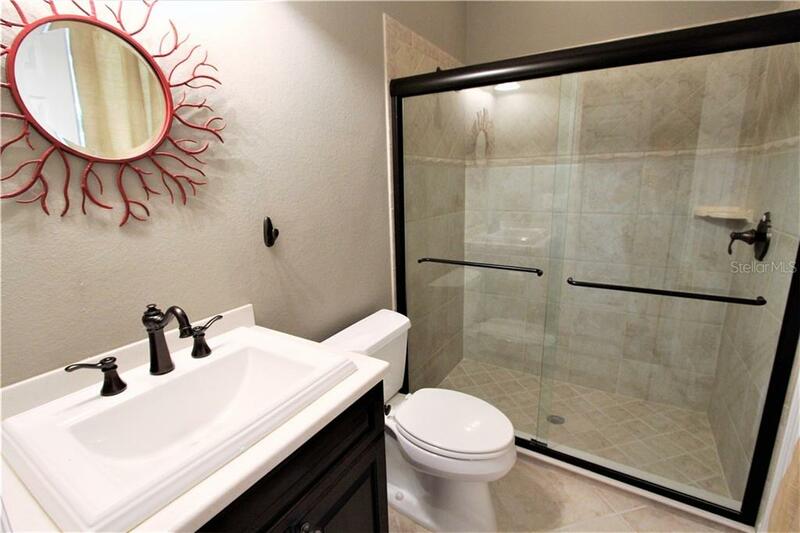 Ask a question about 2823 Mill Creek Rd, or schedule a tour. 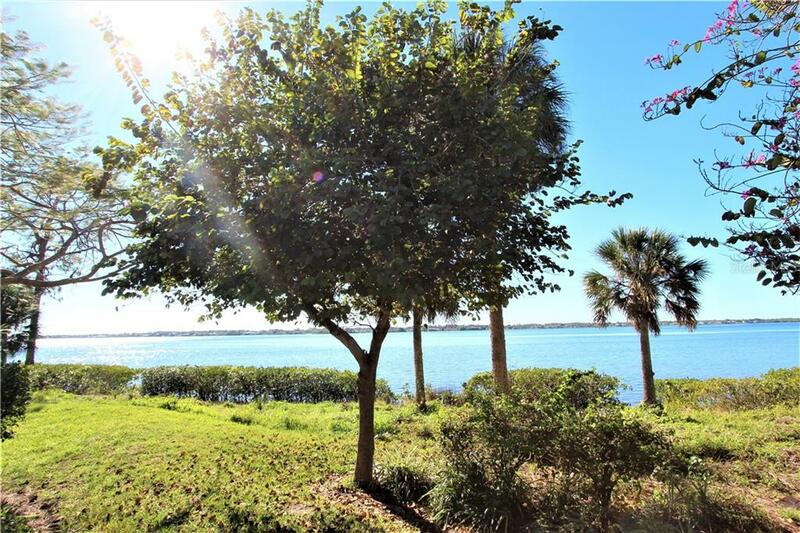 Your paradise awaits you! 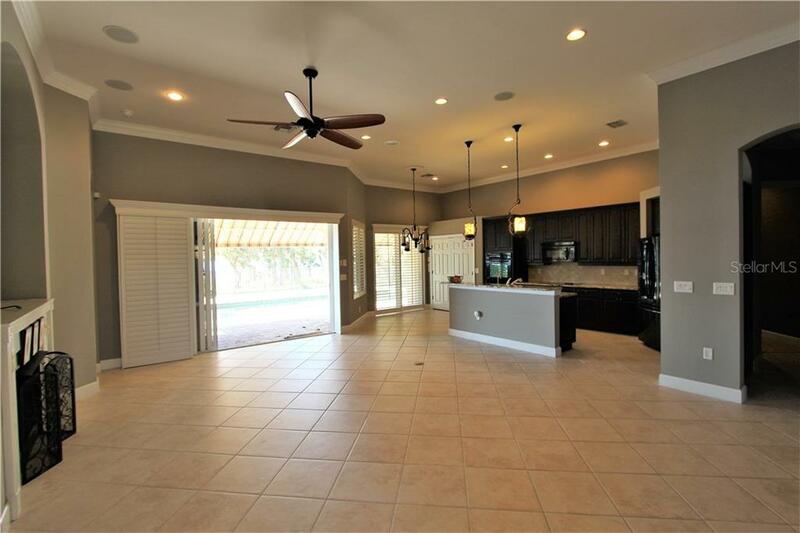 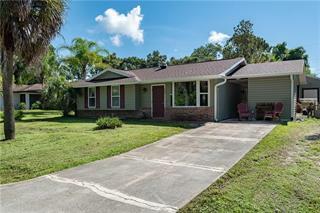 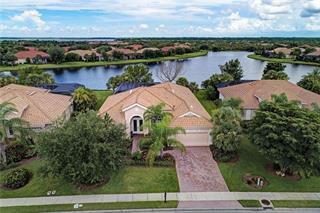 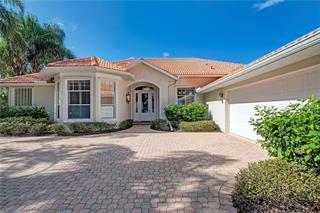 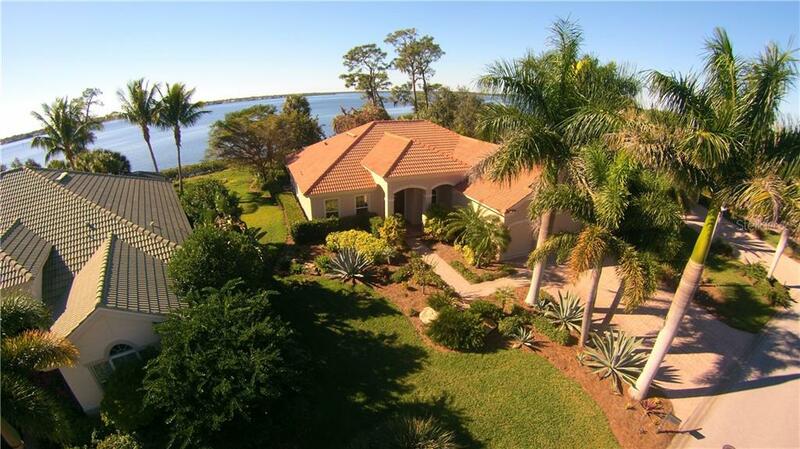 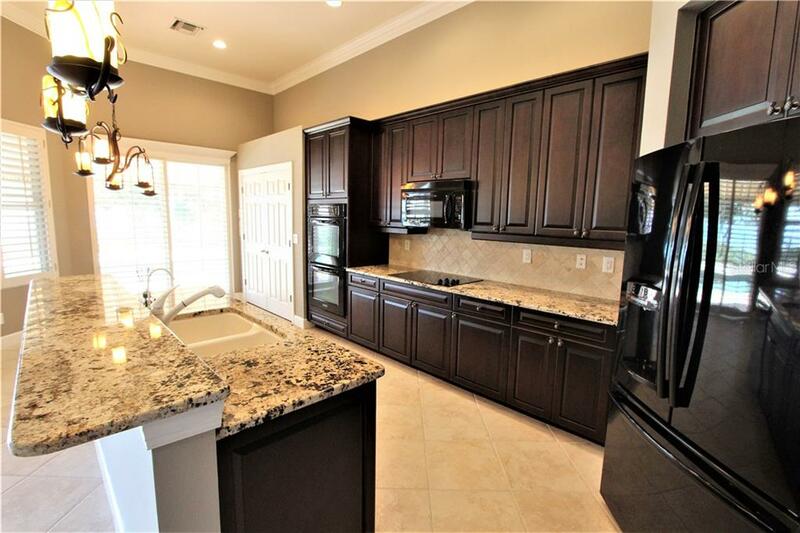 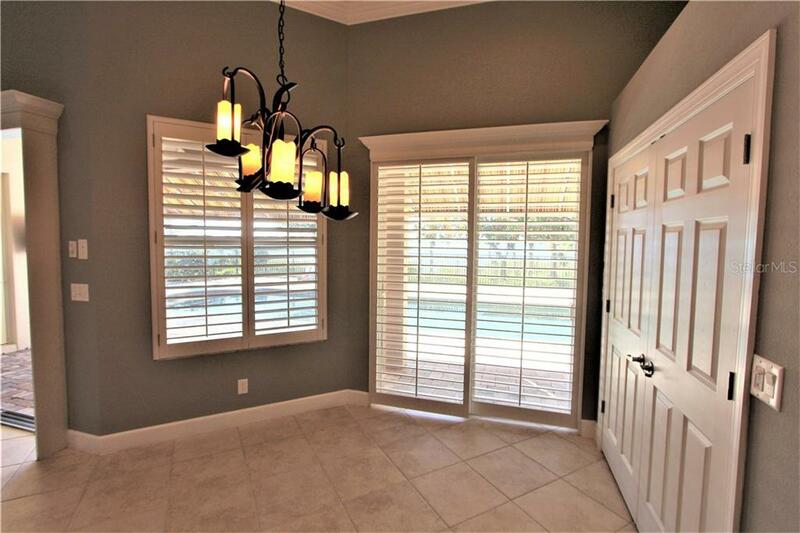 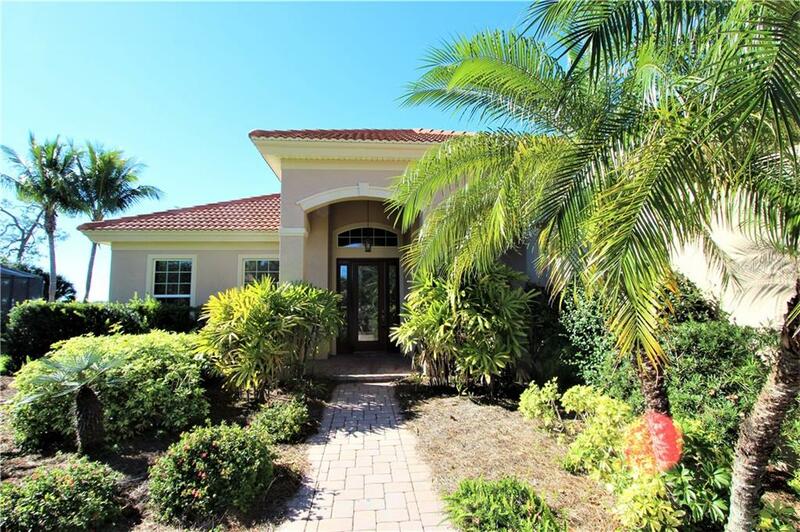 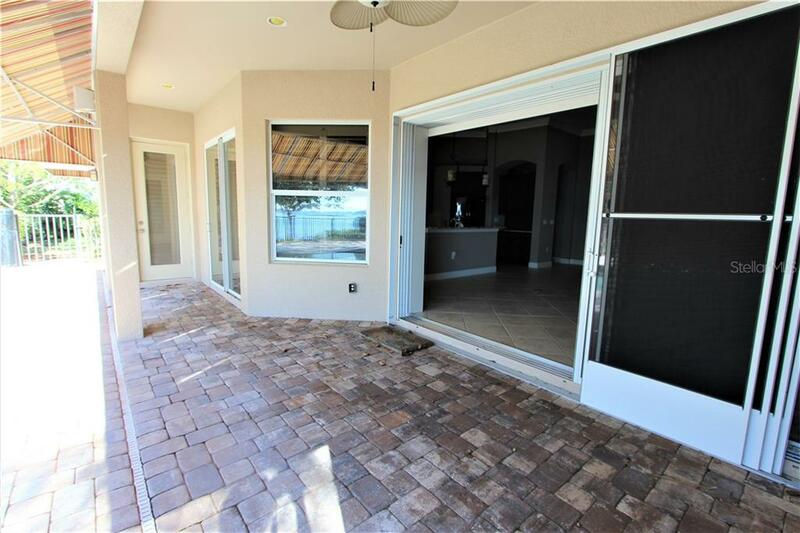 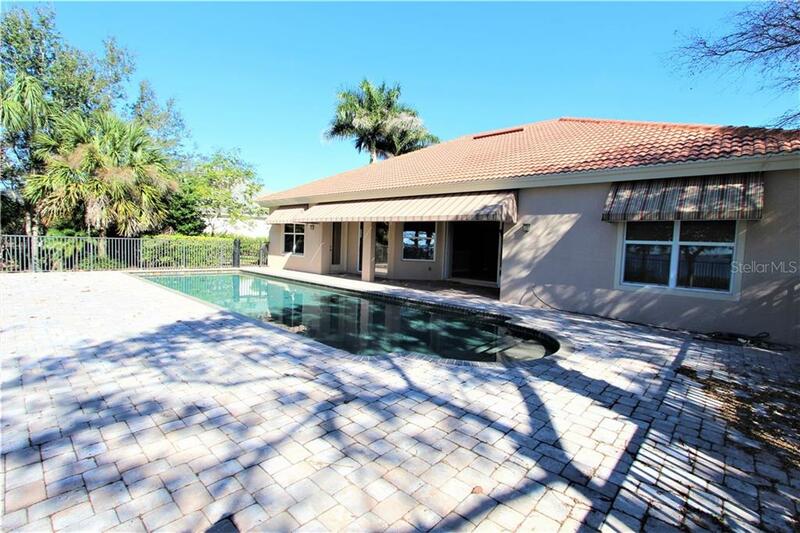 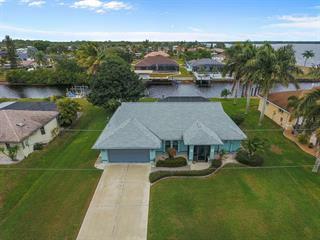 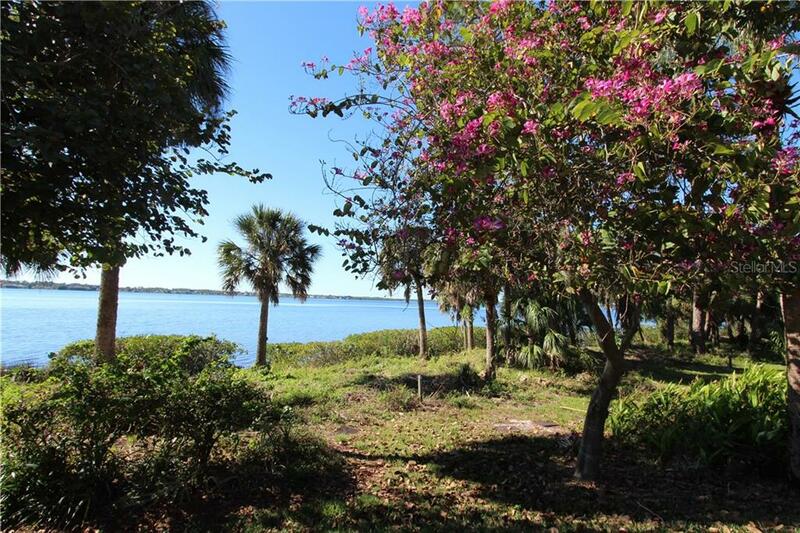 Stunning and tastefully appointed 3 bedroom, 3 bath, 3 car garage pool home with panoramic views of beautiful Myakka River has all the "bells and whistles". 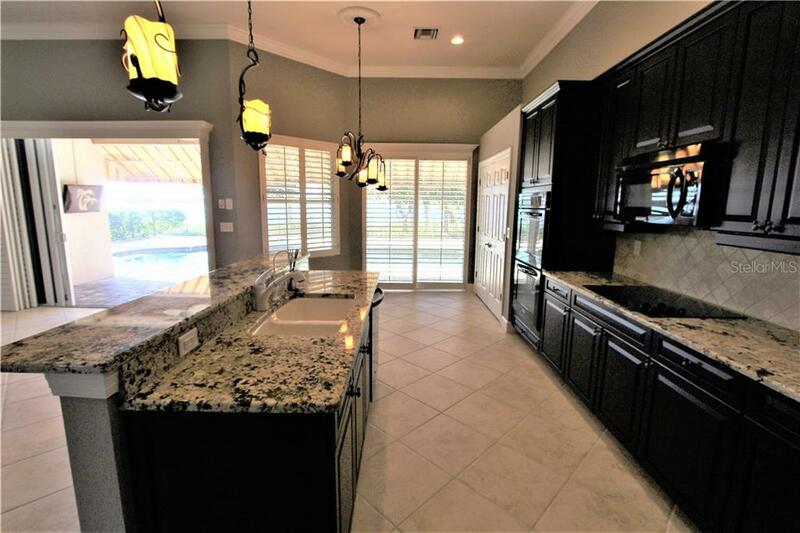 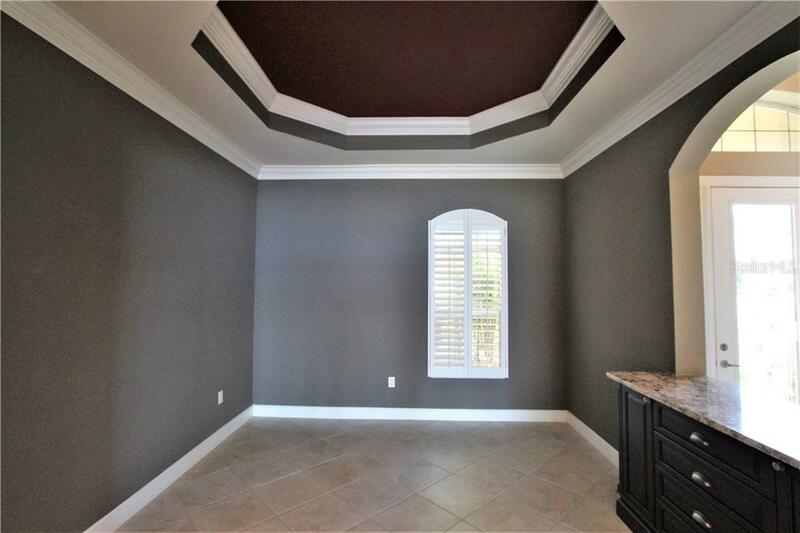 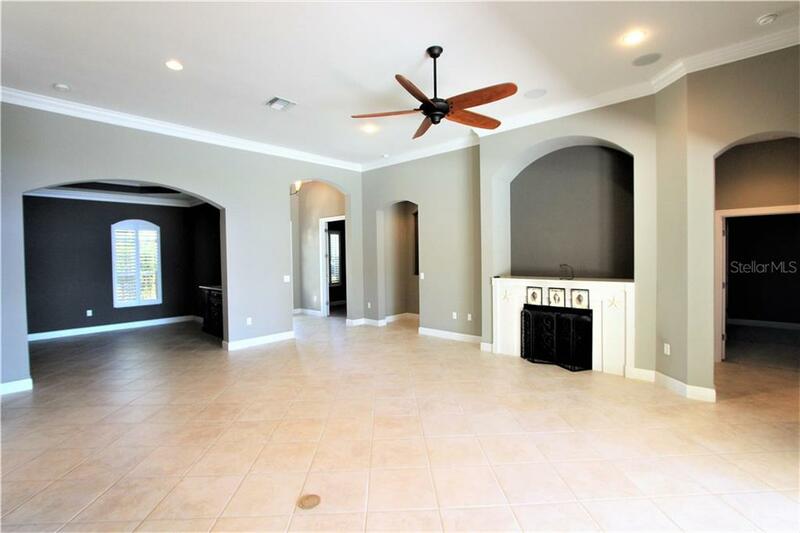 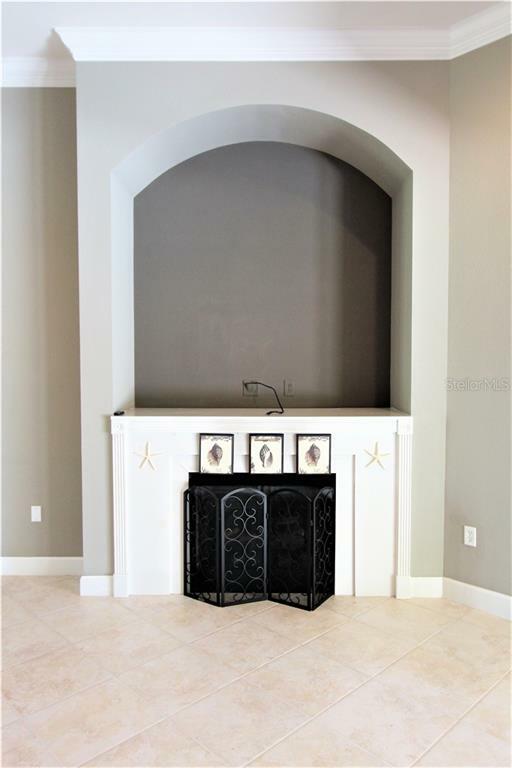 Home offers soaring volume ceilings, designer color ... more.accent walls, custom plantation shutters and crown molding throughout, and high impact windows. Cozy up to the fireplace in the Great Room on cool evenings, and enjoy watching the spectacular sunsets on the River. 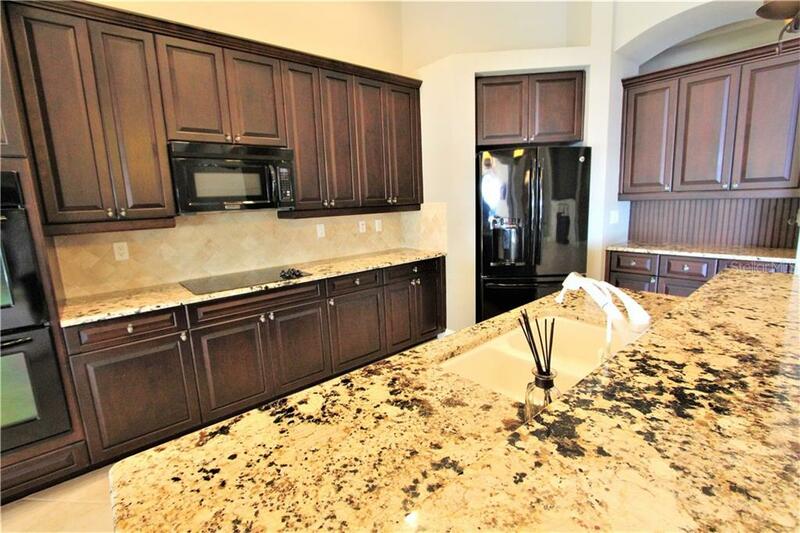 Dining room has custom built-in buffet, and gourmet kitchen boasts granite counters, tile backsplash, built in double oven, and pendant lighting over breakfast bar. 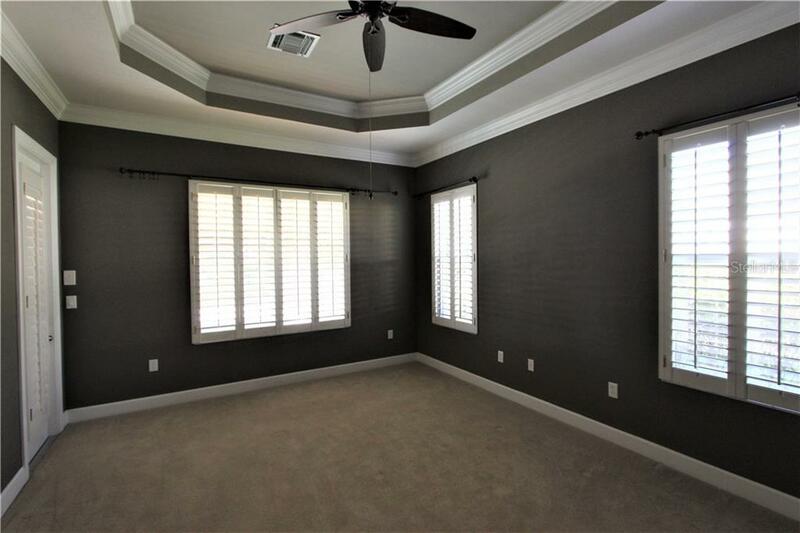 French doors lead to den with murphy bed. 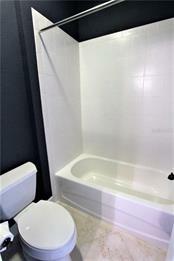 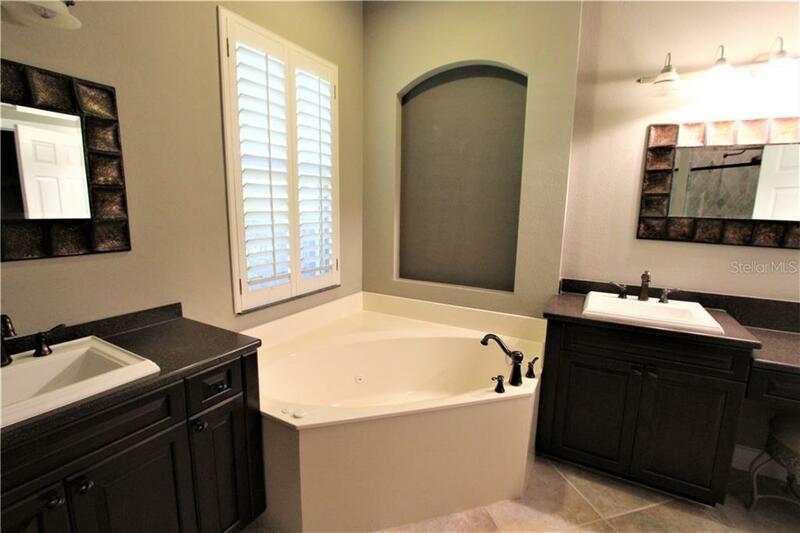 3rd bedroom has view of the river, and 3rd bath has access to pool area. 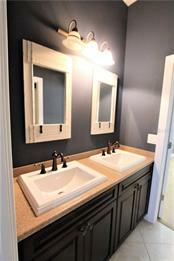 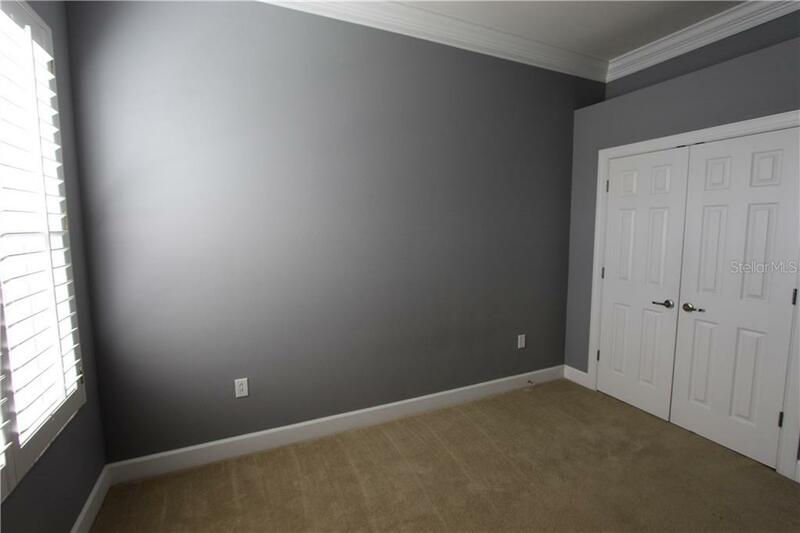 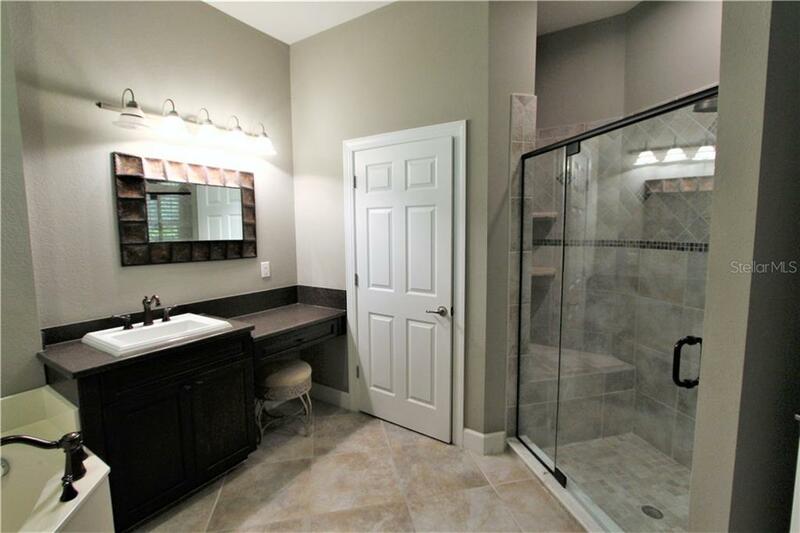 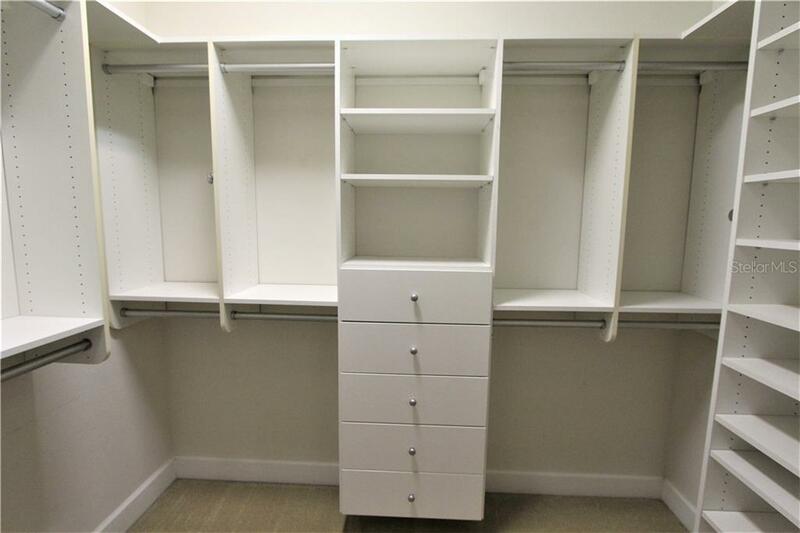 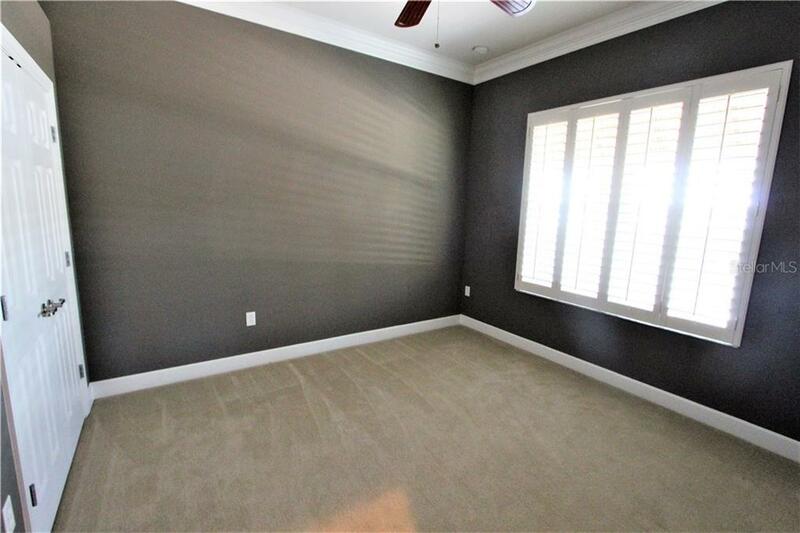 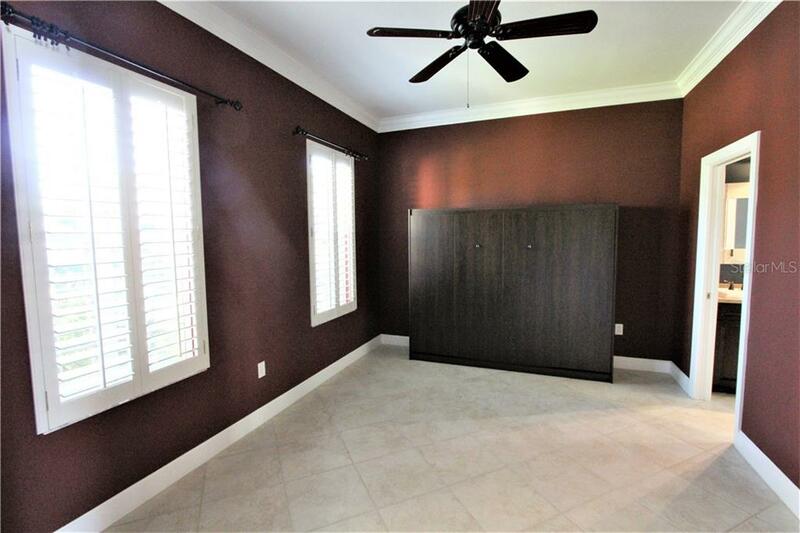 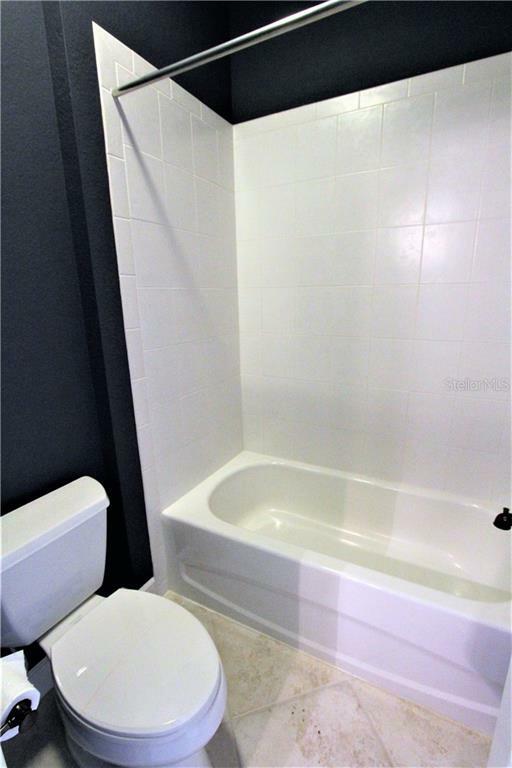 Master Suite has huge walk in closet with California organizers, and en suite bath with custom tiled shower, jetted soaking tub, custom mirrors, makeup vanity, and dual sinks. 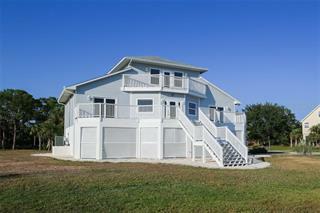 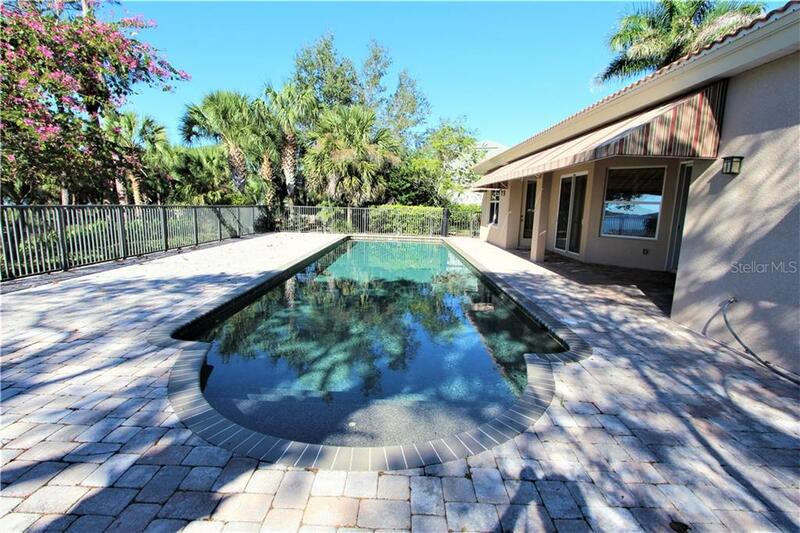 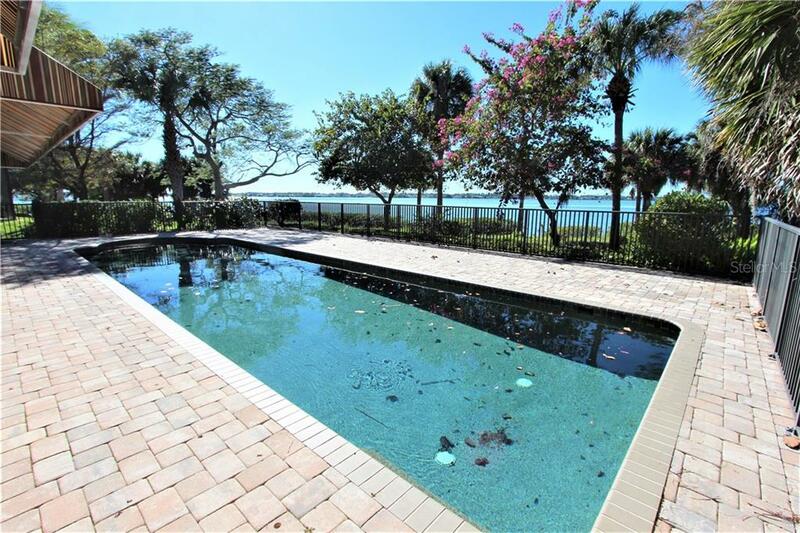 Enjoy the water view from your 40 foot lap pool and extended brick paved deck. 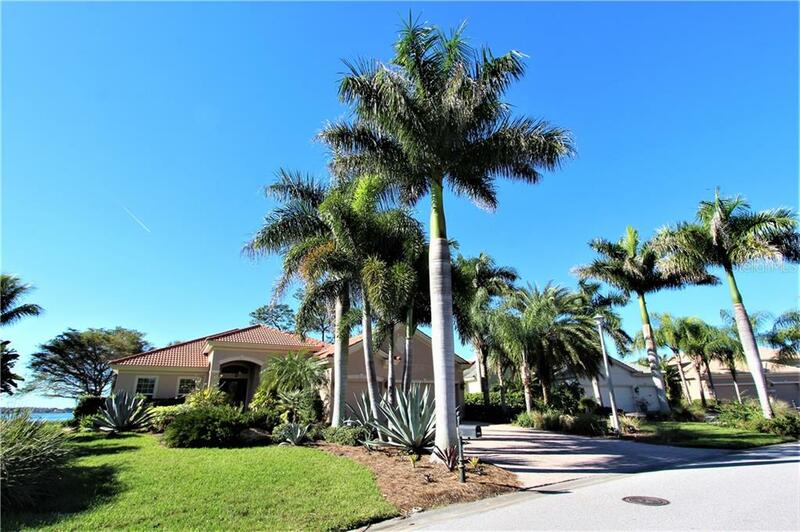 Lovely curb appeal with lush tropical custom landscaping. 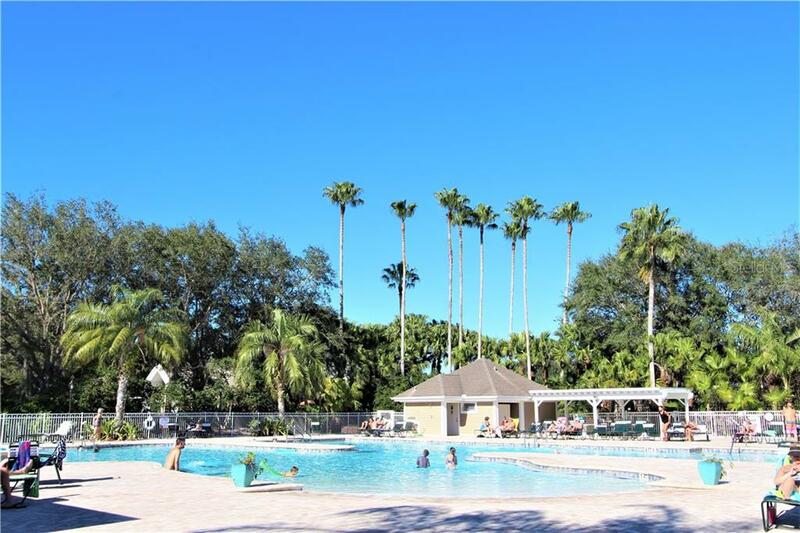 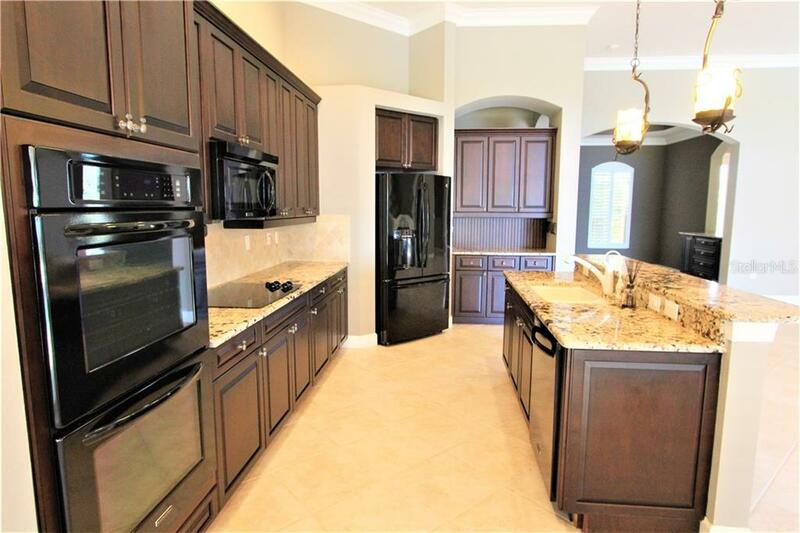 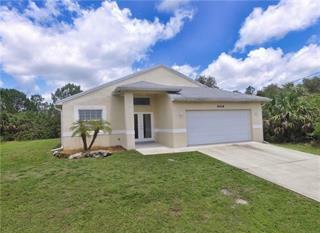 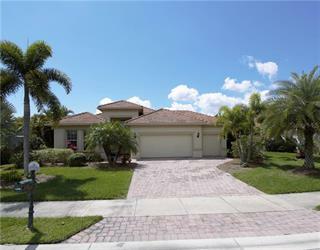 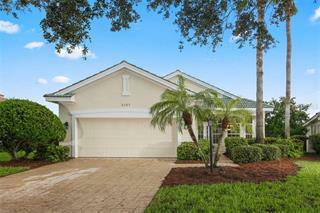 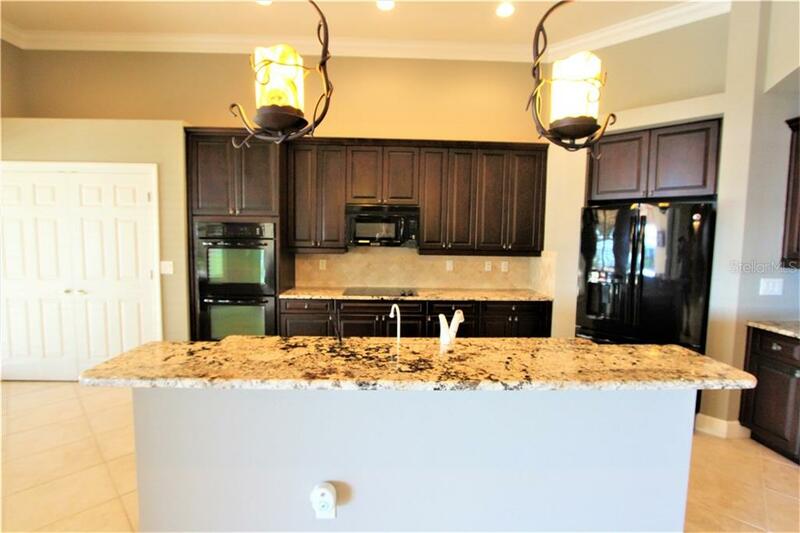 Riverwood is a gated community on the Myakka River. 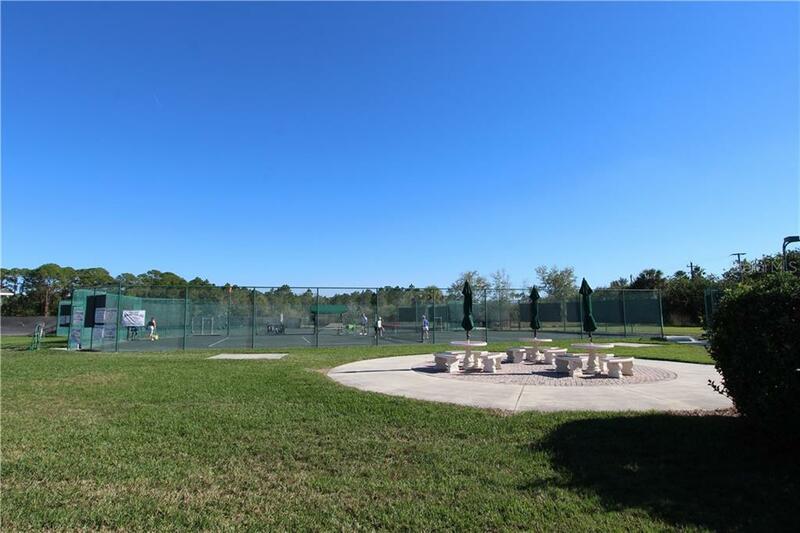 Amenities include walking and bike trails, stately tree lined streets, natural habitats and preserves, tennis, community pool and hot tub, fitness center, and more. 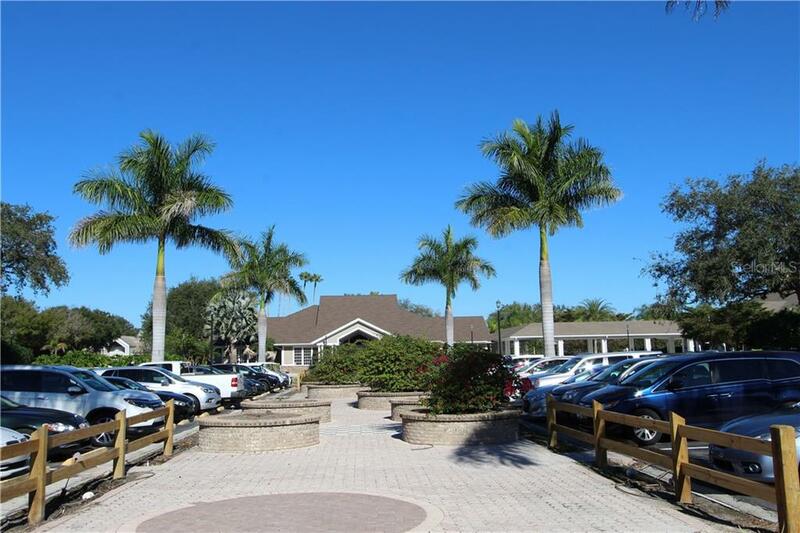 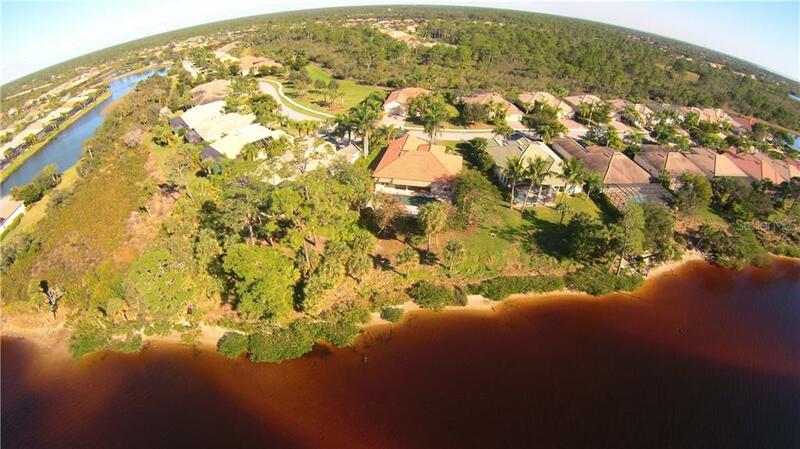 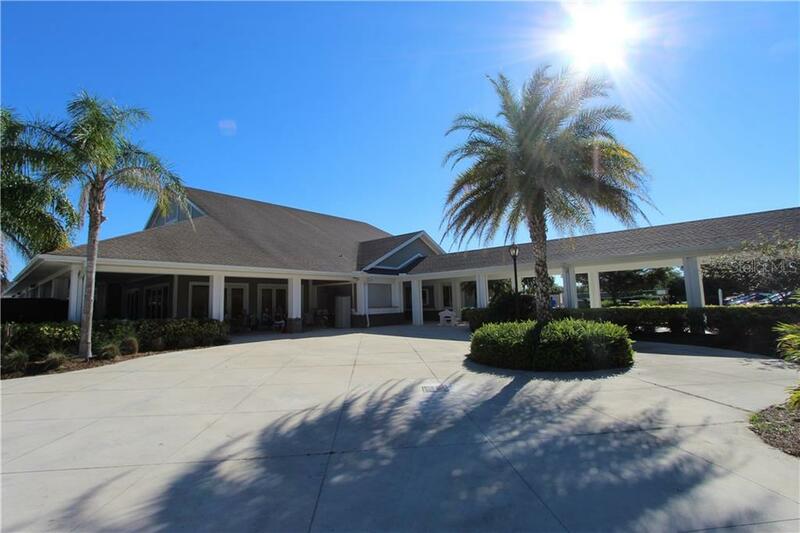 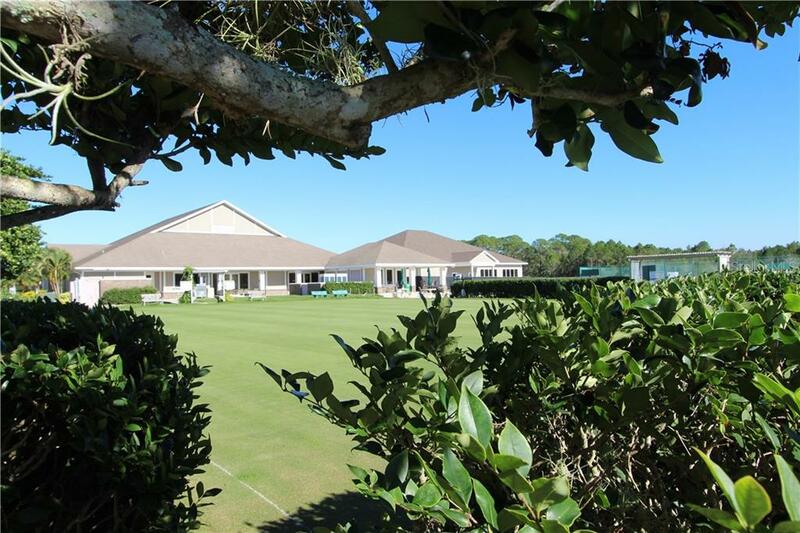 Optional amenities with separate fees include par 72 championship golf course, and beach club on Manasota Key. 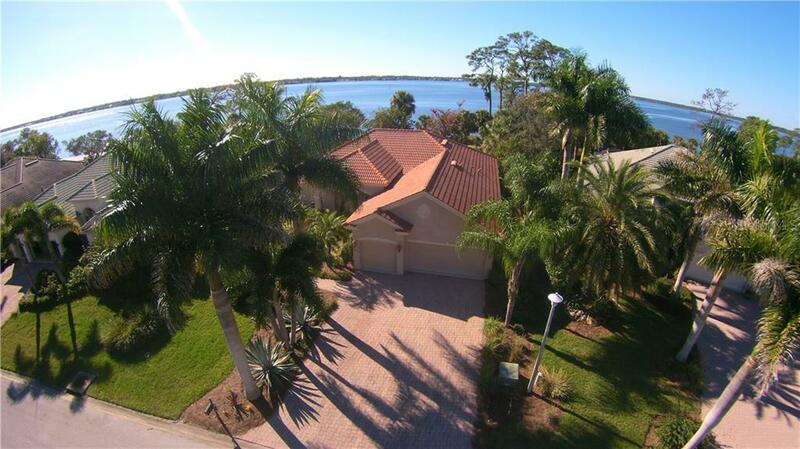 Proximity to boating, cultural events, dining, shopping, and local SW Florida beaches makes this home ideal for the Florida lifestyle.